On February 2, 2018, renowned soul label Daptone Records will release James Hunter’s most ambitious album to date, Whatever It Takes, offering ten new and original songs written by Hunter and recorded live to 8-track tape by Daptone’s two-time GRAMMY® Award-winning Gabriel Roth. At age 16, Hunter left school in Colchester, Essex and began working for the railway, while honing his blues guitar and singing skills. 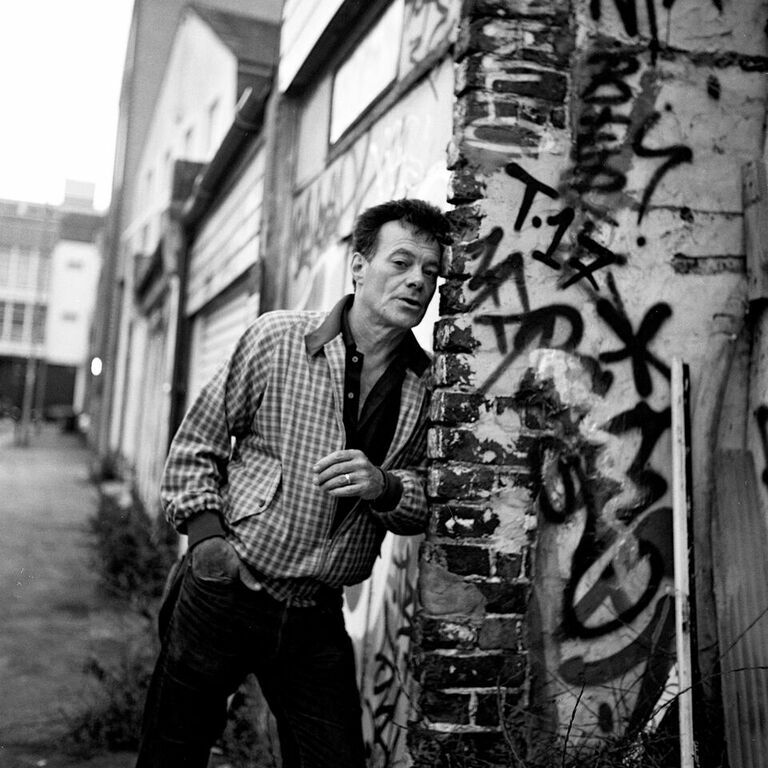 Six years later, he played his first paid gig at the Colchester Labour club (as “Howlin’ Wilf and the Vee-Jays”). 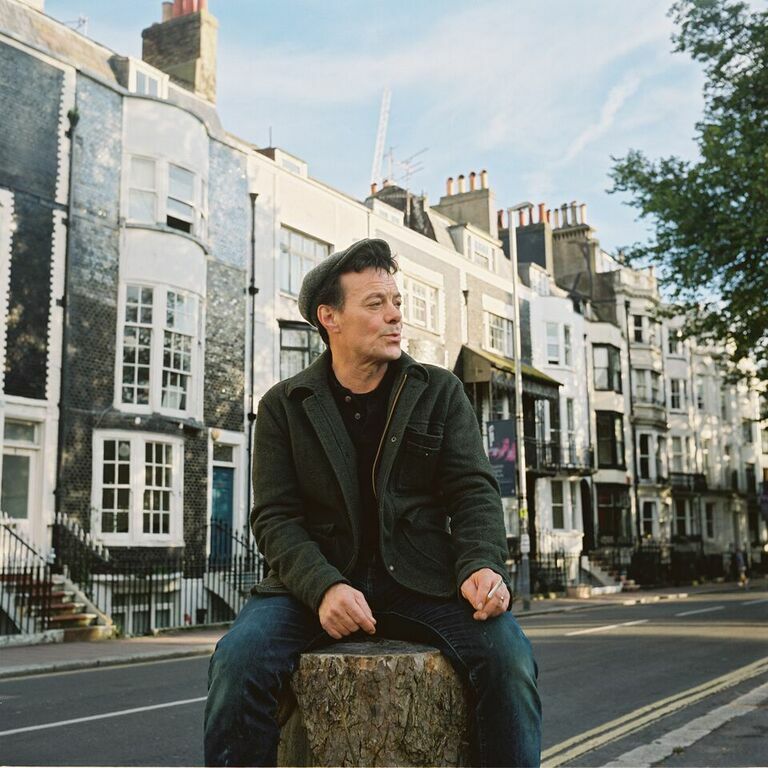 In the decades since, James Hunter has gone from singer/songwriter to labourer and back again. After releasing one album in 1986, Hunter and his band became a popular fixture on the UK club circuit and radio waves. His gritty, soulful voice has matured well along with his musicianship and song writing. In the early 90’s, Van Morrison recruited Hunter to sing backup on the road touring and on two albums, A Night in San Francisco and Day’s Like This. In the years to follow, Hunter opened shows for Aretha Franklin, Etta James, Willie Nelson, and Tom Petty, and headlined clubs and theatres in England, Europe, Australia and the United States. Throughout his celebrated career, Hunter has remained true not only to his musical roots, but to his loyal bandmates—the newest of which joined him over 20 years ago. 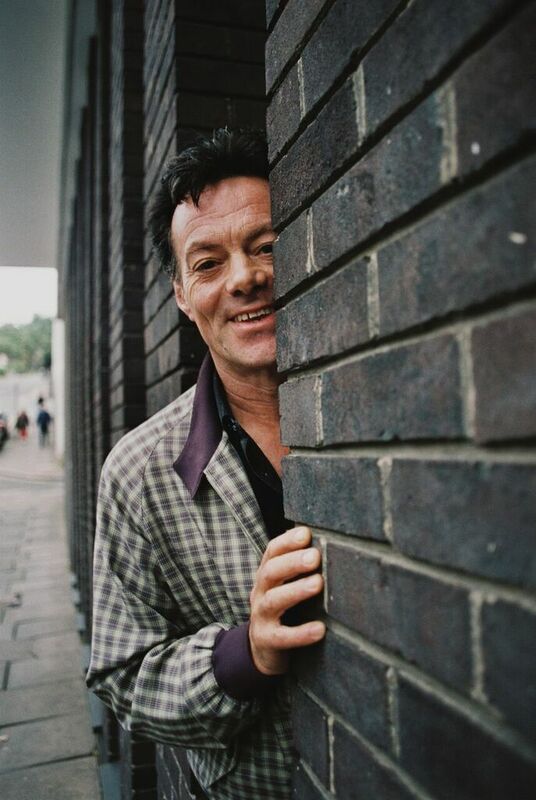 As always, he steps into the studio as one of the irreplaceable “The James Hunter Six”: Jonathan Lee, drums; Lee Badau, baritone saxophone; Damian Hand, tenor saxophone; Andrew Kingslow, keyboards/percussion; and Jason Wilson, bass. Hunter’s latest album, Whatever It Takes, was inspired in part by his new wife, Jessie. Originally from New Jersey, Jessie met James when – after hearing him on the radio – she turned up at a show in New York City. A year later, they were married in New Orleans and now live in Brighton on the south coast of England. James dedicates three songs in particular to Jessie: “I Don’t Wanna Be Without You,” “I Got Eyes,” and “Whatever It Takes”—a song written to cheer her up during a rather grueling application process for UK residency. Rhythm and blue-eyed soul performer, Hoppie Vaughan has been igniting and expanding the live music scene in Roanoke, Virginia since 1996. As a full-time singer, songwriter, guitar player, bass player, and entertainer, Hoppie and his impressive group, the Ministers of Soul are the house band on Wednesday nights from 8-11 p.m. at Blue 5, an upscale live music venue and restaurant in Downtown Roanoke. Often playing to a packed house, they deliver an electrifying show you don’t want to miss. 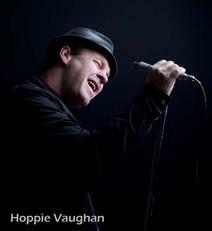 Hoppie also performs with fellow musician Bob Casey, as Two Guys and a Guitar and as solo act, Hoppie Vaughan.